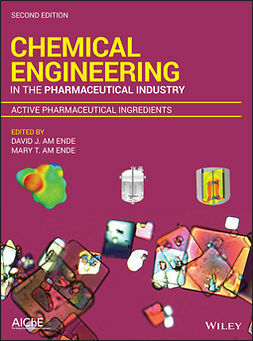 This book deals with various unique elements in the drug development process within chemical engineering science and pharmaceutical R&D. 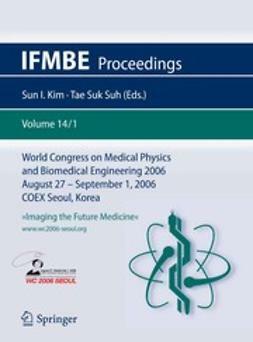 The book is intended to be used as a professional reference and potentially as a text book reference in pharmaceutical engineering and pharmaceutical sciences. Many of the experimental methods related to pharmaceutical process development are learned on the job. 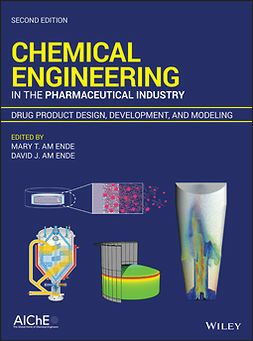 This book is intended to provide many of those important concepts that R&D Engineers and manufacturing Engineers should know and be familiar if they are going to be successful in the Pharmaceutical Industry. 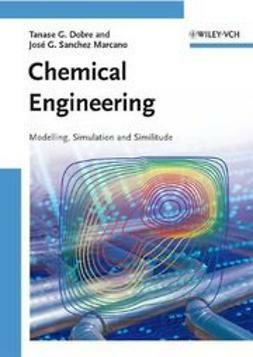 These include basic analytics for quantitation of reaction componentsâ€“ often skipped in ChE Reaction Engineering and kinetics books. 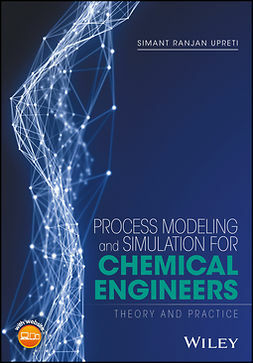 In addition Chemical Engineering in the Pharmaceutical Industry introduces contemporary methods of data analysis for kinetic modeling and extends these concepts into Quality by Design strategies for regulatory filings. 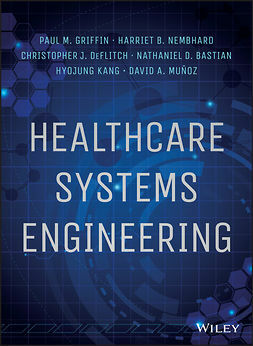 For the current professionals, in-silico process modeling tools that streamline experimental screening approaches is also new and presented here. 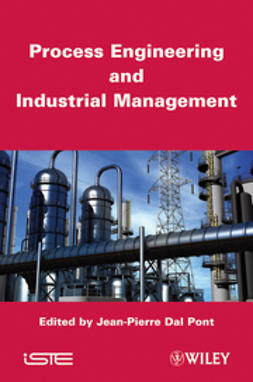 Continuous flow processing, although mainstream for ChE, is unique in this context given the range of scales and the complex economics associated with transforming existing batch-plant capacity. The book will be split into four distinct yet related parts. 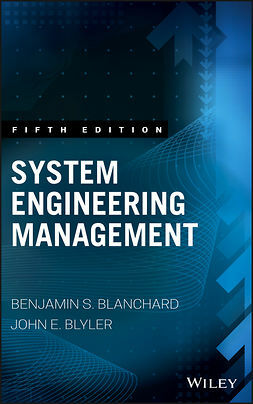 These parts will address the fundamentals of analytical techniques for engineers, thermodynamic modeling, and finally provides an appendix with common engineering tools and examples of their applications.